Whatever your requirements, Leyland Painting Services will deliver the decor you’ll be proud of! Leyland Painting Services has built a trustworthy business based solely on recommendations and delivers excellent Residential and Commercial painting and decorating throughout the North West. Known for our professionalism and friendly manner, we’ve been delighting clients as painters and decorators with flawless finishes for over 15 years using both traditional methods and the latest modern techniques. 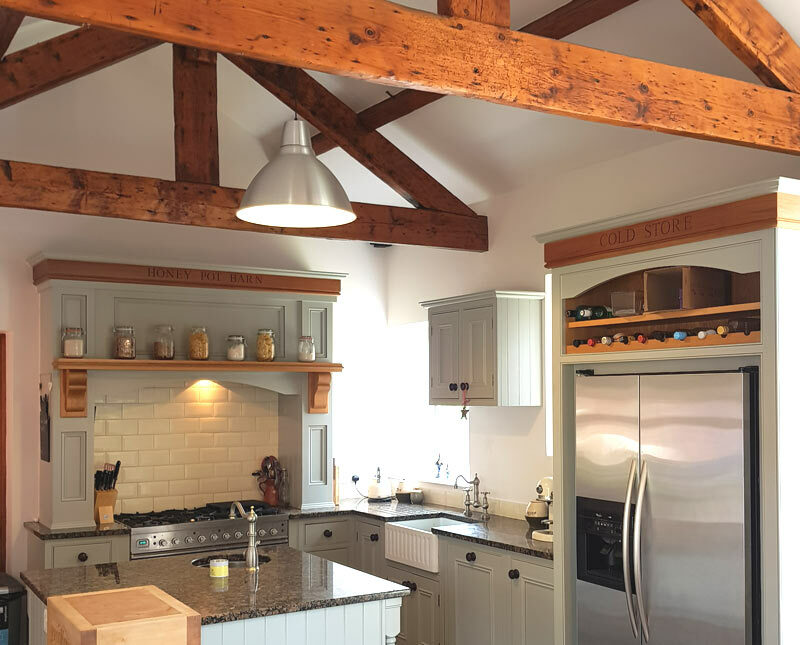 Whether it’s new build, a refurb or rental redecoration, you can rely on Leyland Painting Services decorating contractors for top quality and timely work. Mist coating, airless or air assisted spraying for enhanced finishing and quick turnaround is our speciality. When you’ve invested a lot of time money and effort in a project, it makes sense to get the finishing touch just right! Why not take a peek at the many reviews from satisfied clients. To see what clients think about our services, click here. With new products and techniques being developed all the time. So as professional decorating contractors, we stay right up to date to ensure that you get the very best product for your project. From durable wall paints to PVC coatings, Leyland Painting Services has the ideal solution for you. Karl has completed numerous jobs for us, both privately in our own home and as a contractor on our customer sites and in our showrooms. Without fail, every time he completes work to the highest standard. Very professional and always offers great advice re colours, finishes etc. Always a 5 * service and we recommend him to others. If you’re looking for a hard worker who does a great job at a fair price, look no further than Karl Leyland. Karl wallpapered & painted my hall, stairs & landing. Fantastic job done – reliable, friendly & competitively priced. My friends recommended Karl and now I can see why. So pleased with the wallpapering and painting! Thanks so much, we love it 😊!! So pleased with all the work you did especially our long feature wall amazing thank you! Thanks for a perfect painting job my kitchen and conservatory looks very nice. 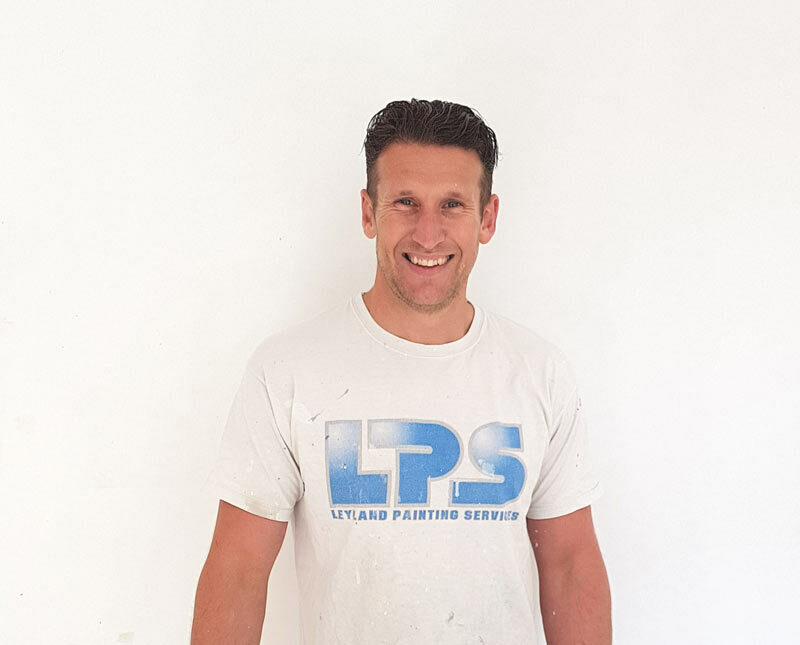 Leyland Painting Services are painters and decorators who cover all aspects of painting and decorating from traditional painting methods and wallpapering to specialist spraying techniques for walls and ceilings or fine finishing on woodwork. 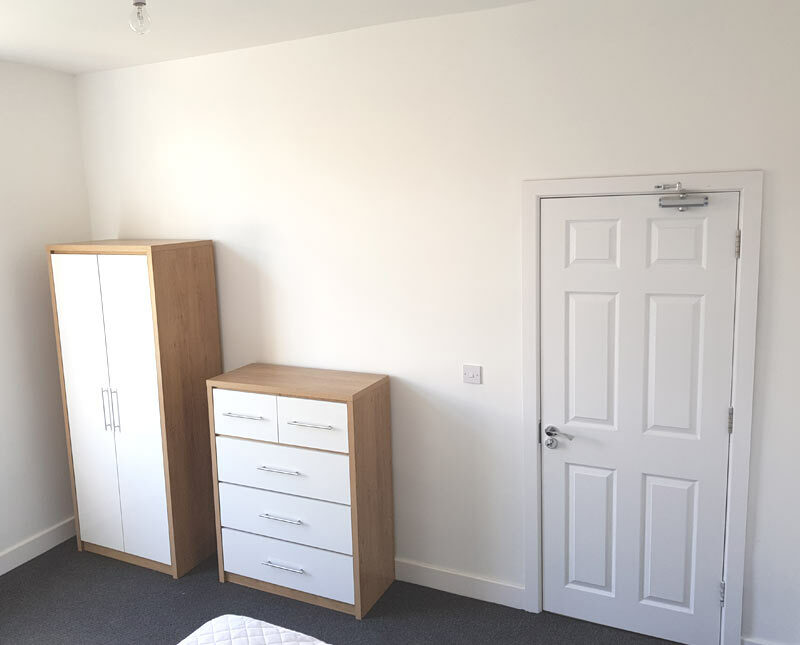 Whether it’s new build, a refurb or rental redecoration, you can rely on Leyland Painting Services for cost effective and timely work. Mist coating, airless or air assisted spraying for enhanced finishing and quick turnaround is our speciality. Known for professionalism and friendly manner as commercial painting contractors, we serve Leyland, Blackburn, Blackpool, Bolton, Liverpool, Manchester, Preston and all other parts of North West England and Lancashire.